We Kuwait Egypt food stuff (KEFCO) as a W.L.L Company is a publicly traded group of company based in Kuwait, operating of importing, marketing as agent and distributing of Chips products at wholesale and at retail all over the State of Kuwait. 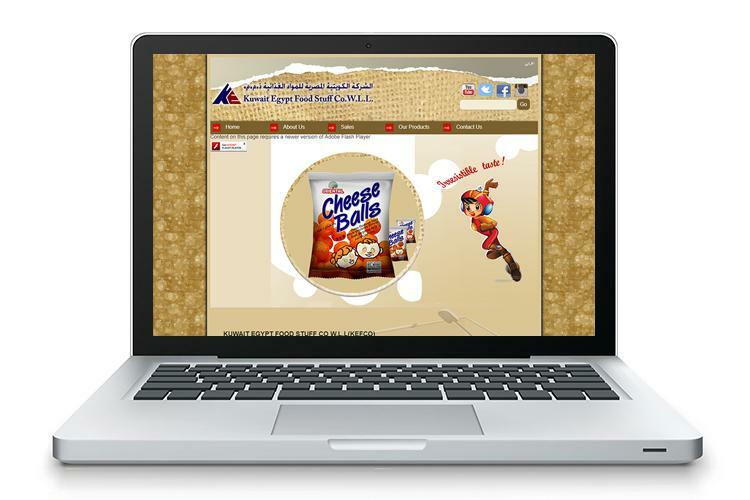 KEFCO specializes in marketing Chips food items. The company has acquired an aim by obtaining agency agreements for a single brand name and committed to always giving our customers something innovative, new and the best quality of products.